At Crescent Drilling & Production Inc. (CD&P), we believe that our most valuable asset is the team of people we have assembled. Our management team actively oversees the quality and efficiency of all operations from Engineering and Project Management to Well-site Supervision and Safety. Our dedication to our clients inspires us to provide the highest quality of service. It is the top priority of our management team to ensure we uphold the vision, strategy, and goals of our client and our Crescent Team. Named Chief Executive Officer in 2010. 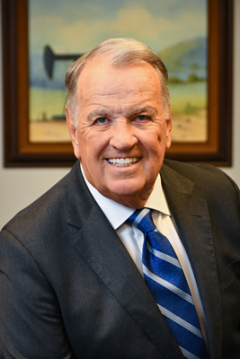 Bill’s oil & gas industry experience spans 40 years including Quarles Drilling, Atlantic Pacific & Marine Corp. and Smith International. Haws was honored in 2010 as one of the Businessmen of the Year by the national organization American Solutions for a Winning Future. He was also recognized as one of the Presidential Who’s Who among Business and Professional Achievers. Haws is a graduate of Louisiana State University. In 2007, Scott joined the Crescent team as V.P. of Project Management before being named President of Crescent Drilling & Production, Inc. Scott is responsible for leading the management team and overseeing the overall direction of Crescent and its affiliated companies. 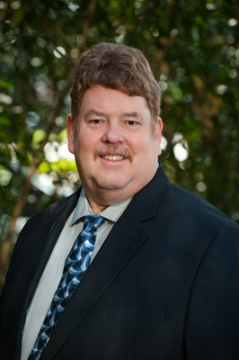 Capitalizing on 35+ years in the industry, Scott continues to work closely with the Project Management Team advising in the planning and execution of Drilling, Completion, and Decommissioning projects. Prior to Crescent, Scott held several positions over a 27 year career within the Baker Hughes Corporation. Leslie serves as V.P. of Well Site Supervision for Crescent Drilling Foreman, Inc., a subsidiary of Crescent Drilling and Production, Inc. Leslie has been a member of the Crescent team since inception in 1995. Leslie began her Oil & Gas career in 1989 with Century Offshore Management Corp (now Century Exploration Co.) holding several positions including Regulatory Specialist. 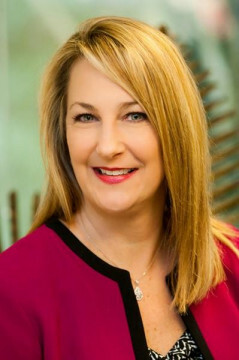 Leslie has leveraged her knowledge and client relations earning a position as majority stockholder in CD&P Enterprises, LLC., a minority owned affiliate of Crescent Drilling and Production, Inc.
Warren serves as Controller for Crescent Drilling and Production, Inc., and its affiliated companies. He launched his oil & gas career with Crescent in 1995 and currently holds the position of Vice President of Finance. 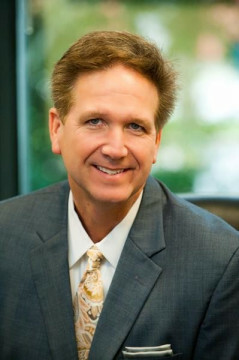 Warren earned his Bachelor’s Degree in Accounting from Nicholls State University in 1988, followed by his CPA in 1998. Lisa Africk has represented Crescent Drilling for many years and recently made the move to become our general counsel. Formerly a partner at a national firm, she brings a broad industry background and technical knowledge to Crescent. Her familiarity with our client base and operations enables her to respond to our day-to-day legal needs and can assist and guide us regarding matters and events requiring legal input or action. Ms. Africk is especially knowledgeable regarding the use of consultants, is familiar with many of the support services involved in the operations and management of offshore and land-based oil and gas drilling projects, and is skilled at drafting and negotiating the various contracts with which Crescent is presented. 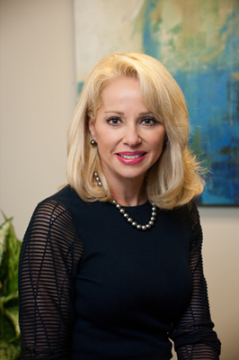 She brings with her years of experience representing clients involved in Title VII and other employment-related issues and claims, insurance defense, insurance coverage, personal injury and fatality matters. Ms. Africk has a masters’ degree in social work and a juris doctor degree, both from Tulane, and is licensed to practice law in the State of Louisiana. She has served on a number of local boards and remains involved in the New Orleans legal and business communities.